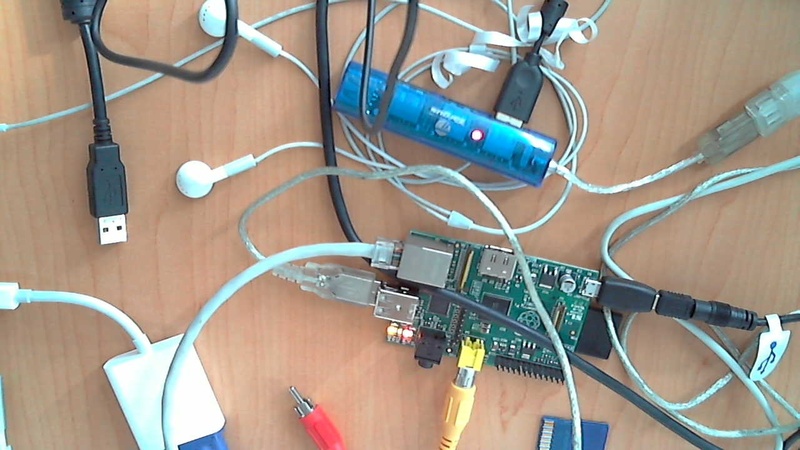 These are my notes on how I got OpenCV running on the Raspberry Pi today with a webcam. On this post you can find the Debian version that I did earlier. Install Arch Linux ARM from image, use this guide. Expand linux parition, also detailed on the same guide. but some errors about udev and libusb were found, and I finally gave up with this step. At last, everything worked except lxde which I don’t need, so I’ll check this back some other time. Install lxde. I’m not sure if some libraries installed by this are useful to OpenCV. lxde didn’t worked: every time I tried to xinit, it throwed a error about libudev.so.1 not being found.